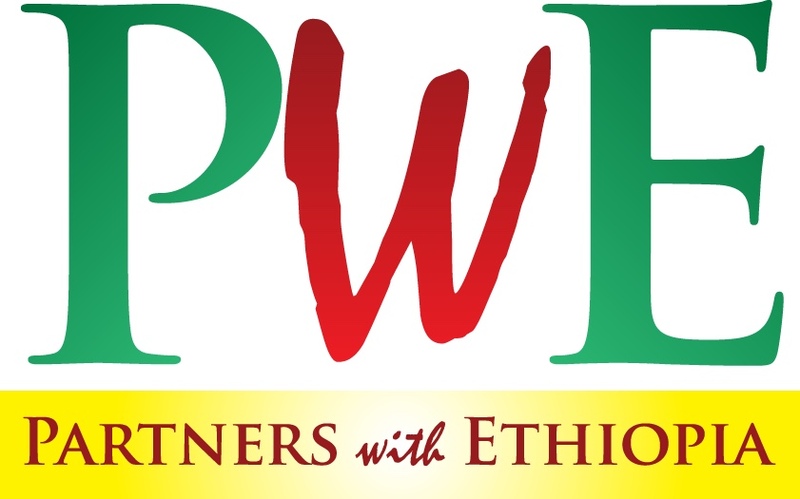 Partners With Ethiopia is excited to be supporting five of SHAPEthiopia’s Centers of H.O.P.E. http://kseniapphotography.ca/test-post-2/?preview_id=725 http://ogehcynthia.com/author/ogeh1/ H.O.P.E. stands for Helpings Orphans Prosper through Education. 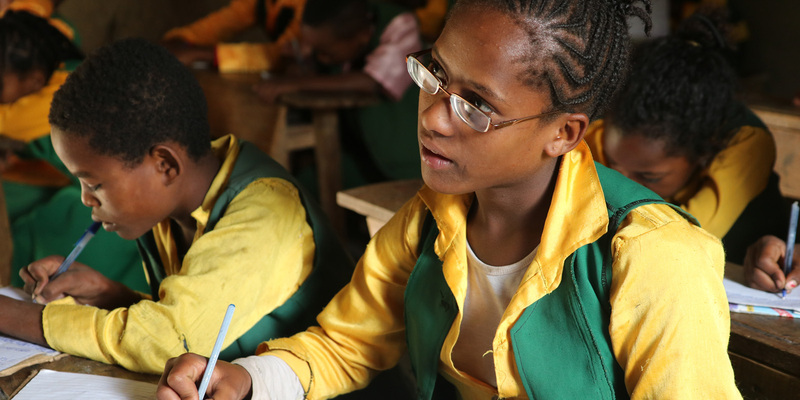 We believe that the best way to break the cycle of poverty for future generations is to provide children with a quality education now. 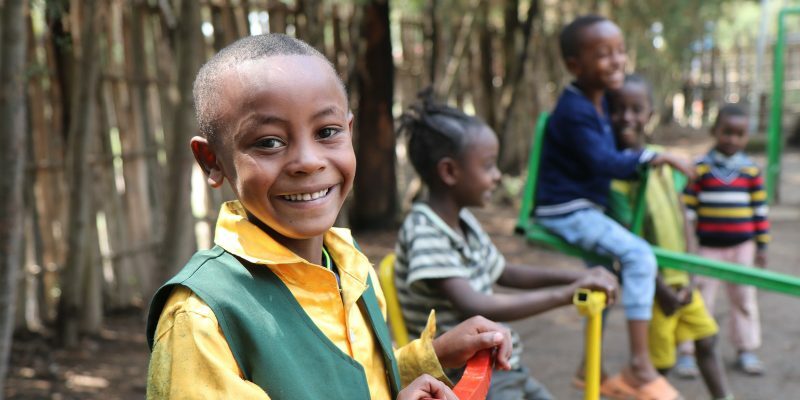 Too many Ethiopian children do not go to school. An education is a luxury that is simply out of reach for people who don’t have any income or earn just a little money. Eat or learn? 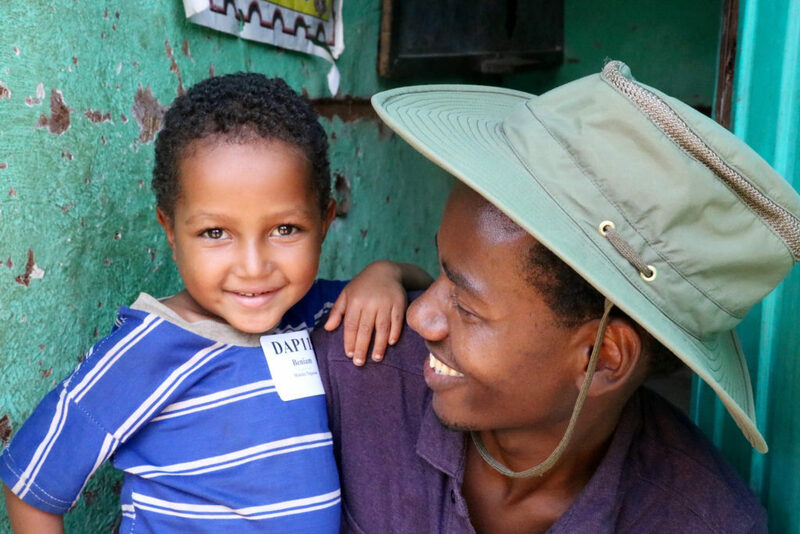 Most families don’t have a choice, so there are multi-generations of families that have never gone to school. 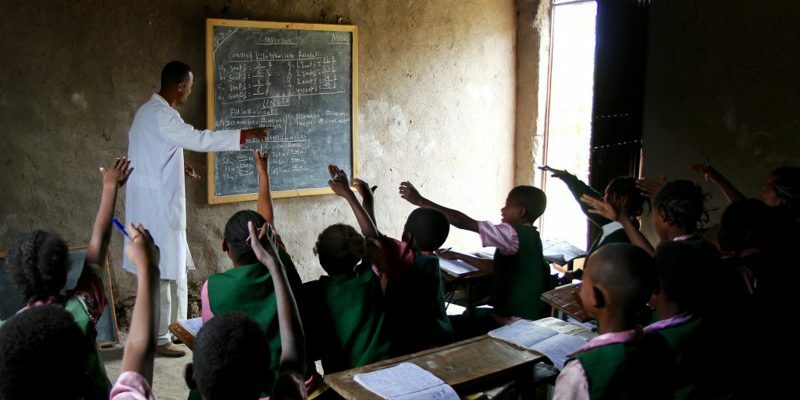 The lack of a quality education creates an ongoing cycle of poverty. As you know, education offers the most potential in elevating a person from poverty. Families experiencing poverty know that too. The H.O.P.E. program, through the generosity of its donors, works with schools to remove the choice between eating and learning. Please join us in helping to change the life of a deserving child whose greatest dream is just to go to school. We are helping a total of 750 children. Each Center of H.O.P.E. serves 150 orphaned and vulnerable children. The Shanto Center of H.O.P.E. 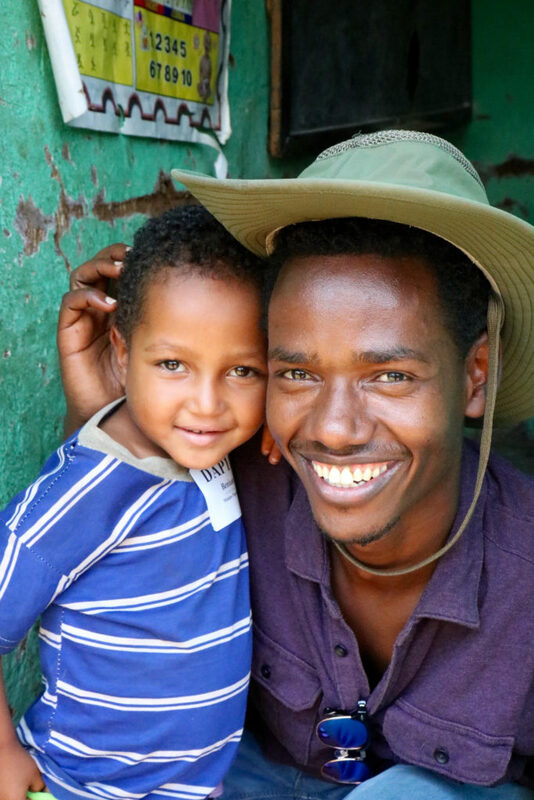 is located in the village of Shanto and is SHAPEthiopia’s oldest project site. It was launched in 2006. The Dale Center of H.O.P.E. is located in the village of Yirgalem and was launched in 2011. The Boricha Center of H.O.P.E. is located in the village of Boricha and was launched in 2016. 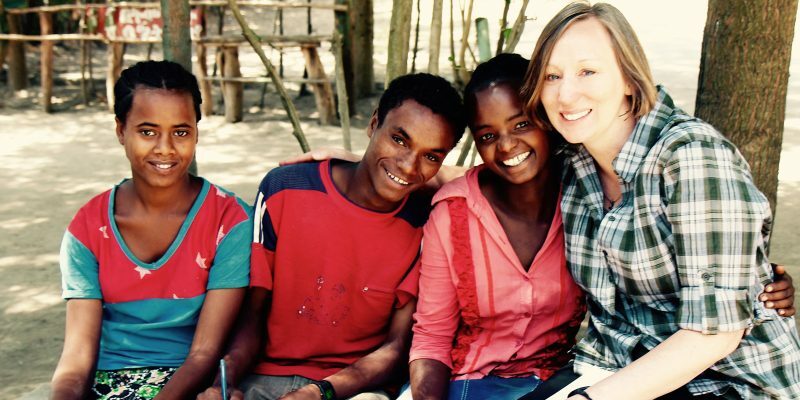 The Hawassa Center of H.O.P.E. is located in the city of Hawassa and the Tebela Center of H.O.P.E. is located in the village of Humbo. They were both launched in 2017. We offer traditional sponsorship for the Shanto, Dale, and Boricha Centers of H.O.P.E. As a sponsor, you will be matched with one child. Your gift of $42 a month provides your child with the ability to attend school, receive a hot, nutritious lunch six days a week, have access to medical care, and the opportunity to learn how much God loves them. Go to www.pwesponsorship.org to see our waiting children. 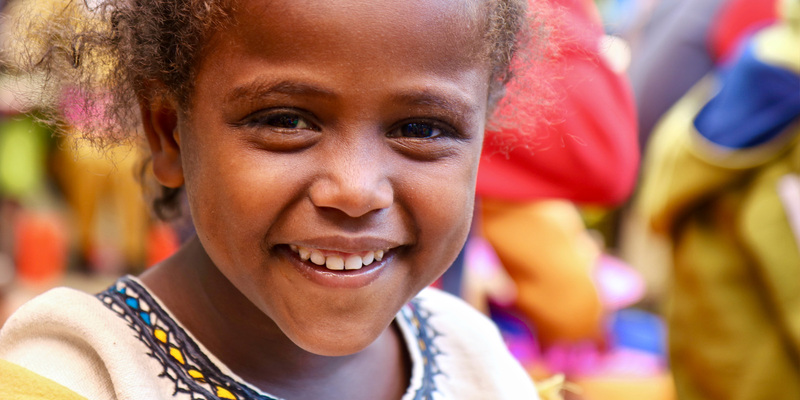 For donors who are not interested in traditional child sponsorship we offer a different level of sponsorship for the Hawassa and Tebela Centers of H.O.P.E. Instead of being matched with a specific child your gift of at least $20 a month or more will sponsor the project site. 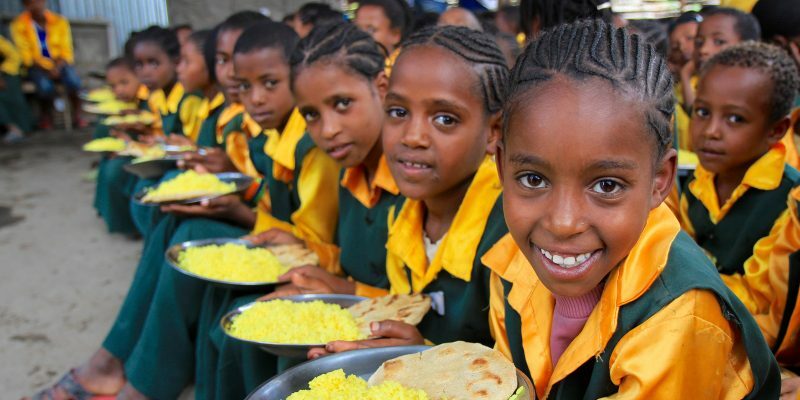 You will enable 150 children to attend school, receive a hot, nutritious lunch six days a week, have access to medical care, and the opportunity to learn how much God loves them. Go to www.hopesponsorship.org to learn more and donate. Partners With Ethiopia and SHAPEthiopia (formerly FOVC) are faith-based initiatives, following the example and directive of Jesus to “care for the least of these,” “love orphans and widows in their distress,” and to see God’s “kingdom come on earth as it is in Heaven.” As we focus on serving and building lasting relationships, we use that as a platform to share God’s love and His desire for us to know and be known by Him. However, we realize that faith is a personal choice that each individual must make for themselves. Regardless of their faith, we serve all children and do not require any child to adhere to the Christian faith in order to receive services. In the same way, we encourage you to join us (regardless of your background) in the life-giving journey of loving and helping to care for others.